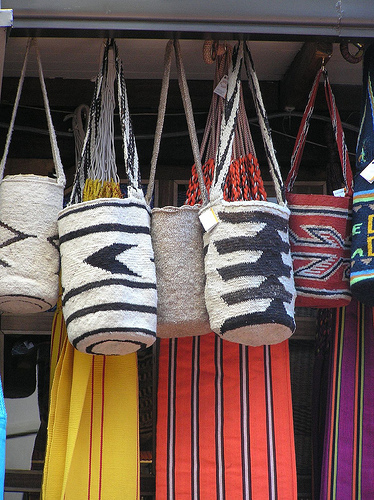 Check out ‘The Top 10 Traditional Crafts to bring back from Colombia’ – even more great gift ideas! Well fear not, anonymous browser of the internet. 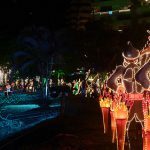 Today we at the Colombia Travel Blog are bringing you 10 great gifts from Colombia that will warm the heart of even Scrooge McDuck himself. Something to take home from your vacation to Colombia? Got it. Something to order from the internet? Got it. Something your uncle can drink before falling asleep at 4pm? Got it. Enjoy. Nothing says ‘HEY LOOK I WENT TO COLOMBIA! (or at least my son did)’ more than a sombrero vueltiao. 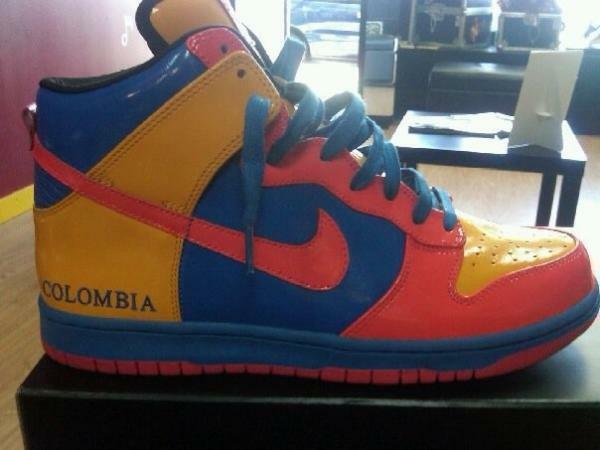 A national symbol of Colombia, they’re worn with pride all around the country. Just imagine how cool your dad would look in one of these? Really cool, that’s how cool. And no, we’re not talking about those shrewd, business-savvy paisas. We’re talking official, Hasbro made, Monopoly. 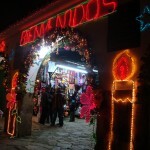 Featuring Guatape, San Augustin, Bogotá and so much more, it’s the perfect Christmas gift to share with the whole family. Will they like it? Probably not. Will they drink it? Maybe. Will you drink it? Almost definitely. These simply speak for themselves. Your brother will love them, and you might just end up keeping them. Check out @SneakerStudio on Twitter to find out more. 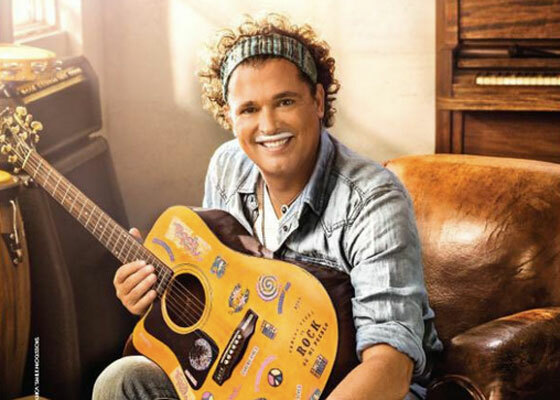 For your sister, how about introducing her to the sounds of cheeky vallenato maverick Carlos Vives? Not only will she be able to enjoy the music, she might even pick up some Spanish…There’s always Bomba Estereo or ChocQuibTown if that’s more your scene…or Los Piranas if your sister is just so cool! 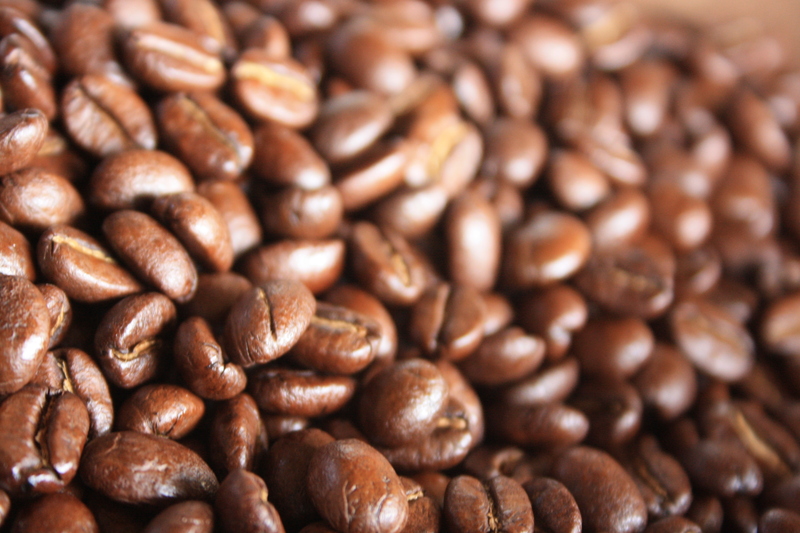 There are plenty of places to buy great coffee here in Colombia. Try Juan Valdez, Amor Perfecto or Jesus San Martín just for starters. If you come to Colombia and don’t go back with your suitcase smelling of coffee, something is wrong. 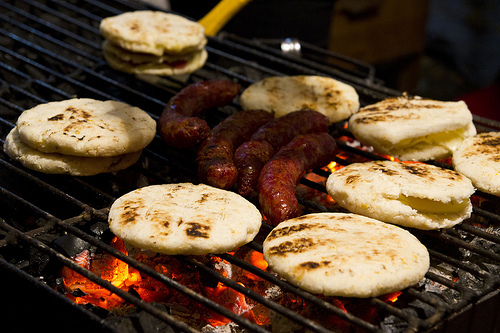 If you’re in Bogotá, pop into a bookshop and grab yourself a Colombian cookbook. If you’re not, well Amazon has it sorted for you: http://www.amazon.com/Secrets-Colombian-Cooking-Hippocrene-Cookbook/dp/0781810256. So you can laze back while your mum, or whoever you gave the book to, eagerly experiments with her new gift – aka, cooks you dinner. For your sake I hope it’s more complicated than: 1. MAKE HOT CHOCOLATE. 2. PUT CHEESE IN IT. 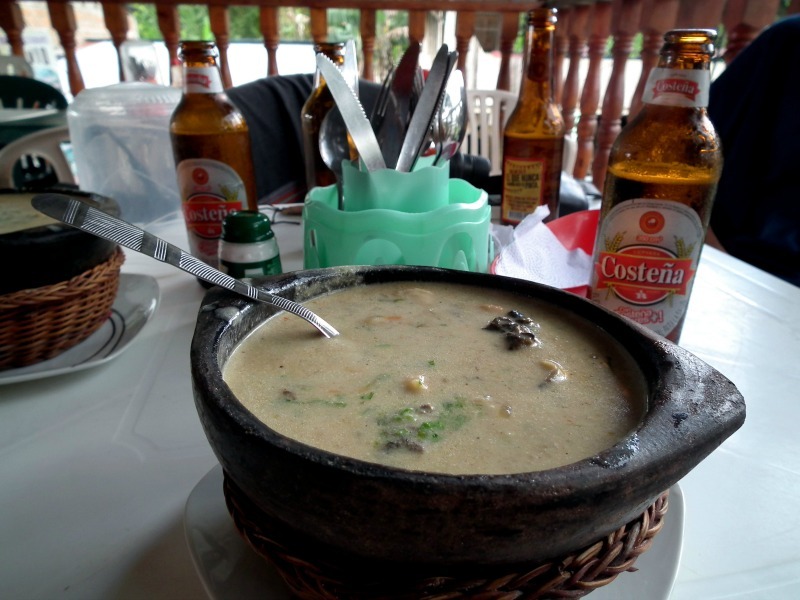 It doesn’t come with the yummy cazuela…but the bowl’s nice! 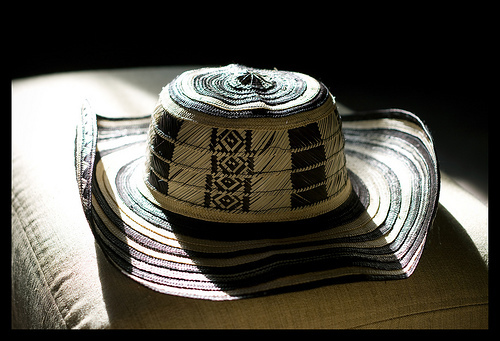 Second only to the sombrero vueltiao in terms of telling everyone you went to Colombia without having to say a word, the Colombian mochilas are worn by hipsters, hippies and yuppies alike. Perfect for your friend who couldn’t come traveling with you because they had to work. Obviously. 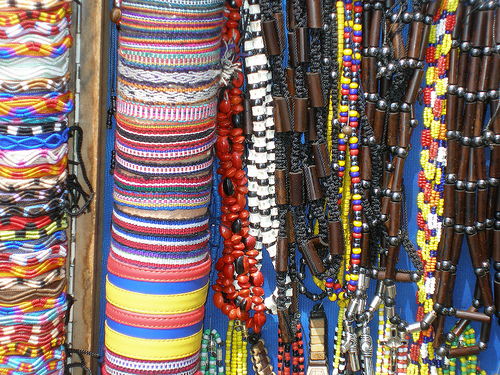 Scarves, bracelets, t-shirts, hats, sweaters, pins, necklaces… You name it, you can get it with the colors of Colombia on it. All else fails? Buy the flag itself. 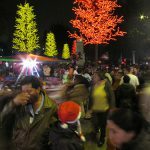 7 adorables regalos de navidad con amor desde Colombia . Hola! 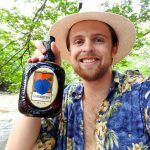 Tengo un novio, es colombiano. Cumpleaños de mi novio es pronto y yo quiero comprar monopoly Colombia pero no se dónde comprar? Alguno sabes? Hola Hanna , prueba en deremate.com.co , aca todavia se pueden encontarra algunos en los suprmercados…abrazo! Coffee: Juan Valdez is great, with great cachet what with Juan and his donkey… but I think Diletto sells some great whole beans and ground coffee. Even on crappy grinders the quality shines through. 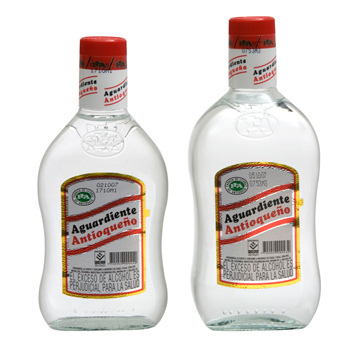 Aguardiente: If you live in the US (maybe applies to UK), and there is a large colombian population in your town… you will find aguardiente. I bought handles for friends in Atlanta, GA. Clothing & Goods: Back on Juan Valdez riff, the shirts, coffee mugs and what not with the burro logo are kinda cool. Definitely worth picking up some of their goods. Sweets: Arequipe was a hit when I brought it back. Goes will with that Colombian coffee! 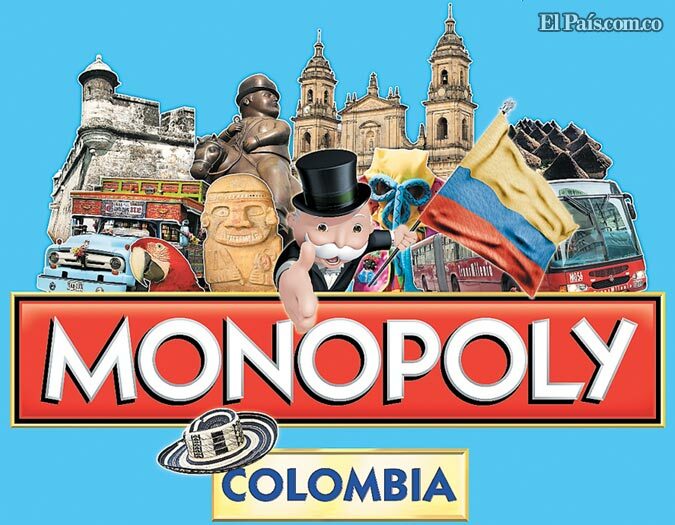 Anyone know where you can buy the colombia monopoly? i’m in bogota at the moment. Any major store should have it , try looking in the toy section of any Pepe Ganga. 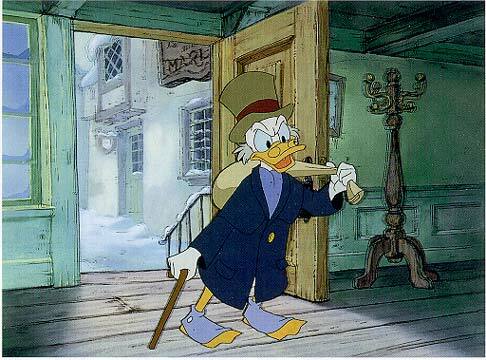 Don’t have the monopoly, the cookbook and the sneakers, but the rest: check! Love it all! 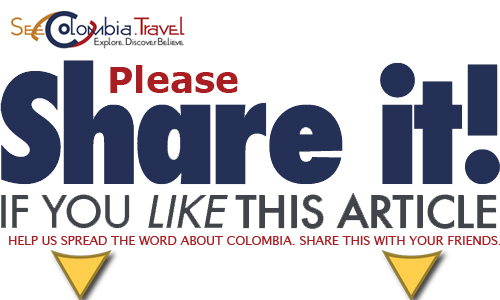 How did you get the colombia monopoly? And is it possible to find it on another language than spanish? I would apreaceate if you could answer me!